ART IS BEAUTY: SUPER SIMPLE DIY Geometric Artwork ~Home Expert Series. 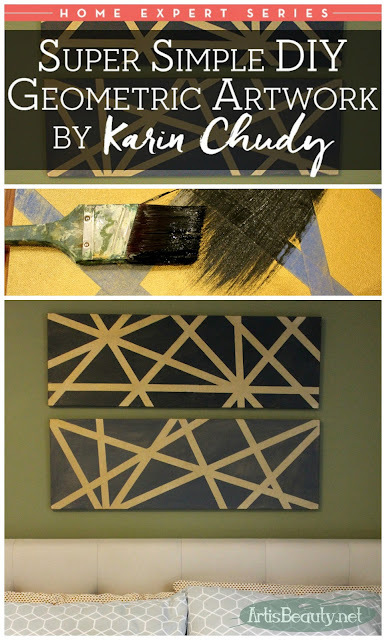 SUPER SIMPLE DIY Geometric Artwork ~Home Expert Series. 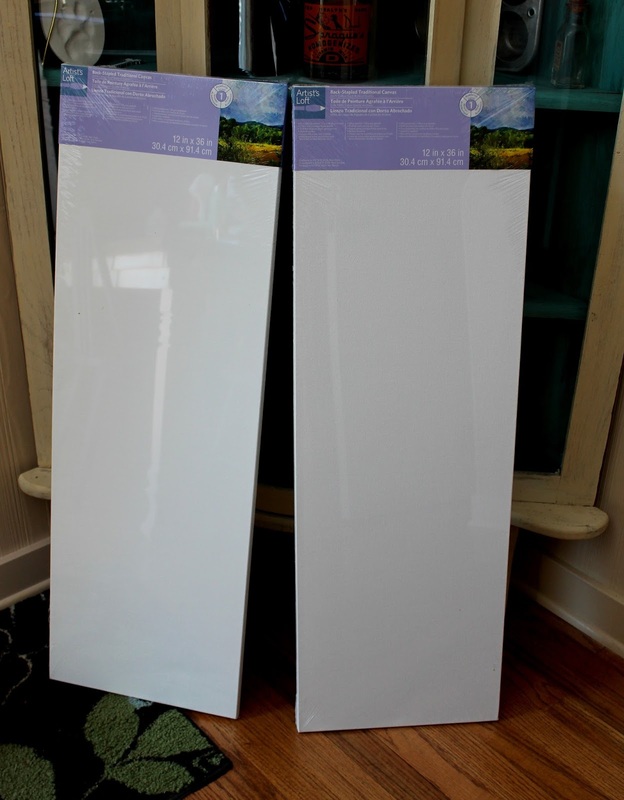 very own super simple DIY Geometric Artwork. to see the whole tutorial!